Mash in minutes – no messing about. What more can we say? It’s a classic. 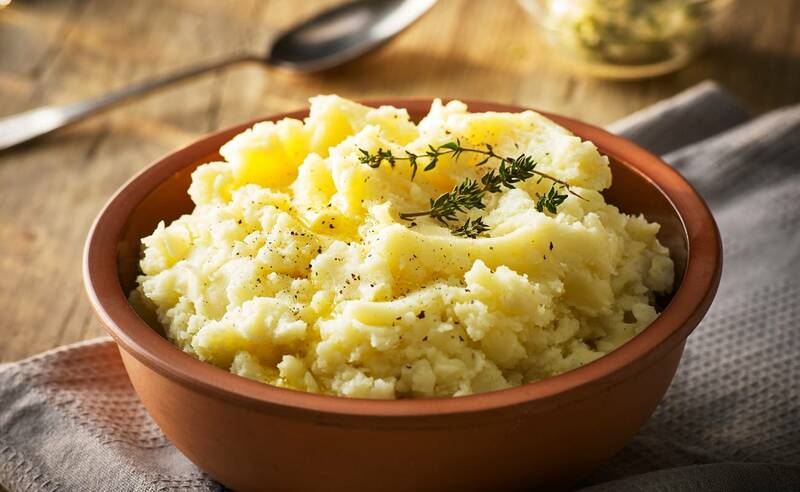 Our mash comes in portion-sized discs, to make it incredibly easy to prepare to order, perhaps to go alongside a rich beef stew. 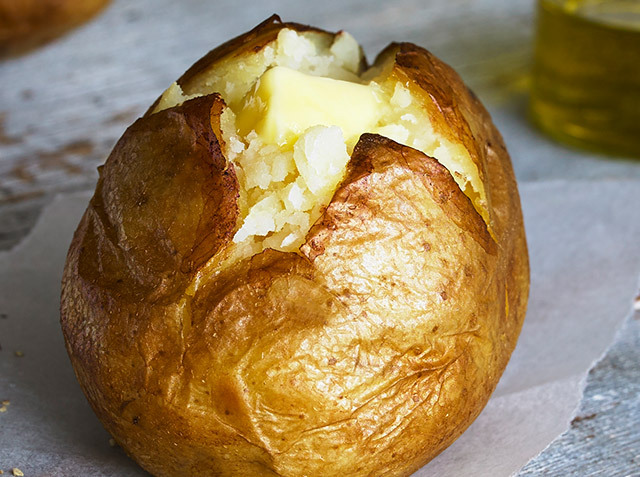 British Potato (93%), Water, Sunflower Oil, Whey Powder (Milk), Salt, White Pepper.